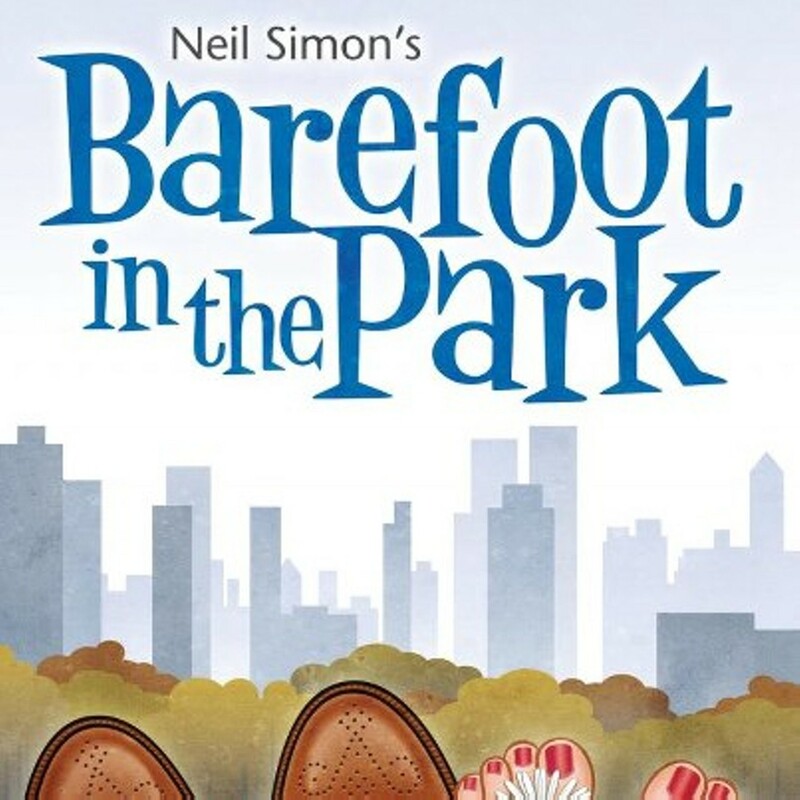 Directed by Lisa Carter,Neil Simon's Barefoot in the Park is a romantic comedy focusing on a pair of newlyweds, Corie and Paul, as they begin married life in a tiny, 5th-floor walkup apartment in a Manhattan brownstone. 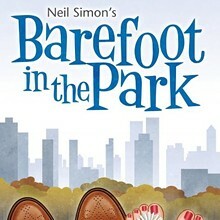 Paul is a strait-laced attorney; Corie has a far more spontaneous, free spirit. As the young couple contend with a lack of heat, a skylight that leaks snow, several long flights of stairs, oddball neighbor Victor Velasco, and Corie's well-meaning mother, they must also reconcile their own personal differences in how they approach life's challenges. Adjusting to married life isn't so easy!